They're educating the next generation of Americans, but the nation's teachers are not paid well. Compared to teachers in other countries, or Americans in professions requiring similar levels of education, school teachers in the USA don't make much, and the rest of the country knows it. A 2018 poll showed two-thirds of Americans think the nation's teachers are underpaid. Presidential hopeful Kamala Harris thinks so too, and she's making higher pay for teachers part of her campaign platform. 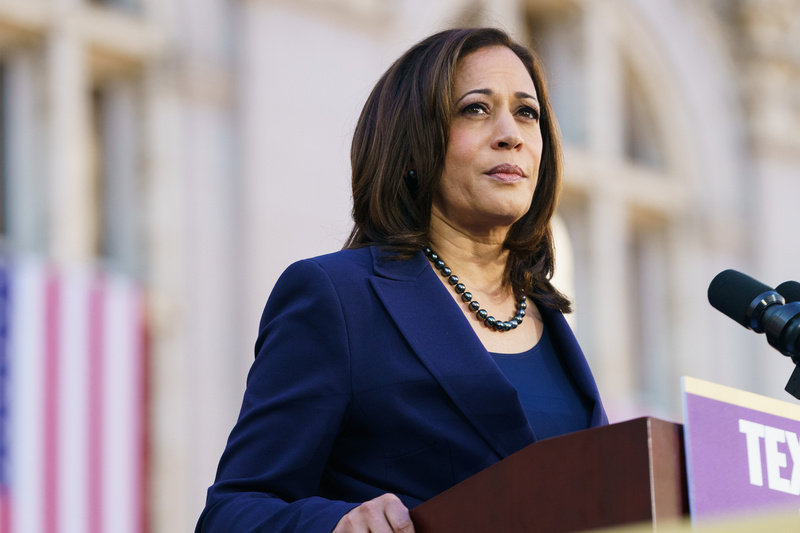 "The people who are going to educate our children are our teachers, and for too long, they have been paid substandard wages," Harris said in an interview with CBS News this week. "The data is very clear, teachers are as compared to other college graduates, receiving 11 percent less in pay across the country." Harris says she has a plan that would boost teachers salaries by about $13,500 a year. It would cost $315 billion over 10 years and would be paid for by ending tax loopholes for the country's wealthiest citizens.